The spring housecleaning in Memphis got off to a rip-roaring start on Thursday — one day after a disastrous Grizzlies season came to a conclusion. 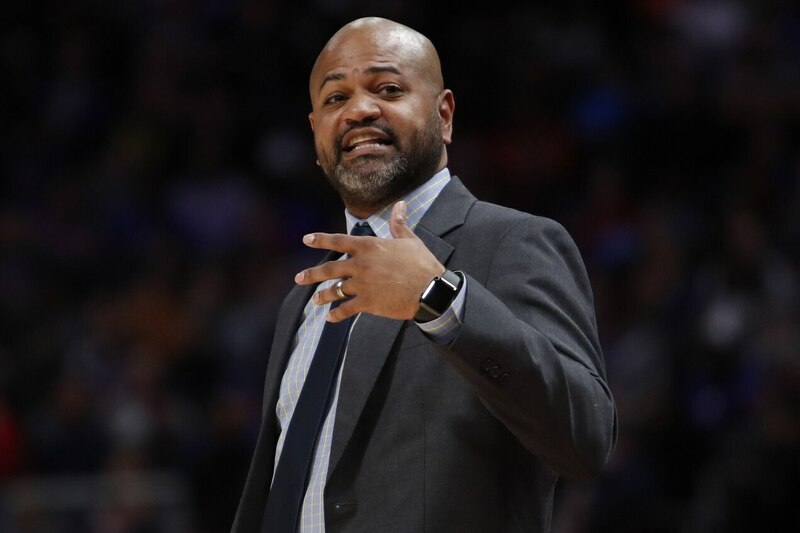 According to ESPN’s Adrian Wojnarowski, the Grizzlies have fired head coach J.B. Bickerstaff and demoted longtime general manager Chris Wallace to a scouting position. The decision to demote Wallace can’t be considered too surprising. He’s long been one of the most overrated executives in the NBA. The five-year, $152.6 million deal he signed Mike Conley to back in 2016 is the most obvious example of this. Unfortunately, it seems that Bickerstaff’s future was tied with that of Wallace. He posted an 85-131 record in less than two full seasons as Memphis’ head coach. The dude wasn’t really given a shot, especially considering he was leading a team with mediocre talent.